National guard trucks burn bright during night of October 27, 2016, raid (unrelated to the claims of sabotage by the two women). Vandals are alleged to have attacked sections of the Dakota Access pipeline in two separate incidents. 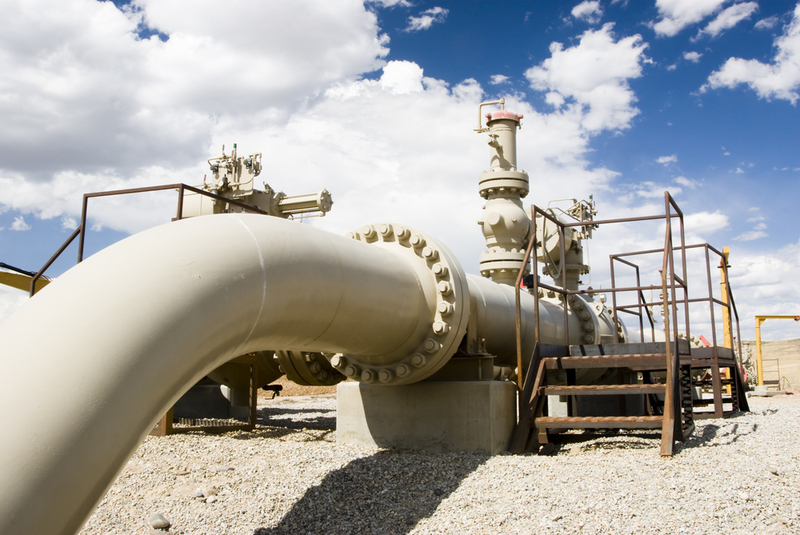 A hole was burned in an empty section of the pipeline in South Dakota, and others took a blowtorch to a safety valve in Iowa, according to authorities. Calling it “felony vandalism,” the South Dakota Attorney General’s office spokeswoman Sara Raber confirmed the incident on the Dakota Access Pipeline on Tuesday, according to AP. 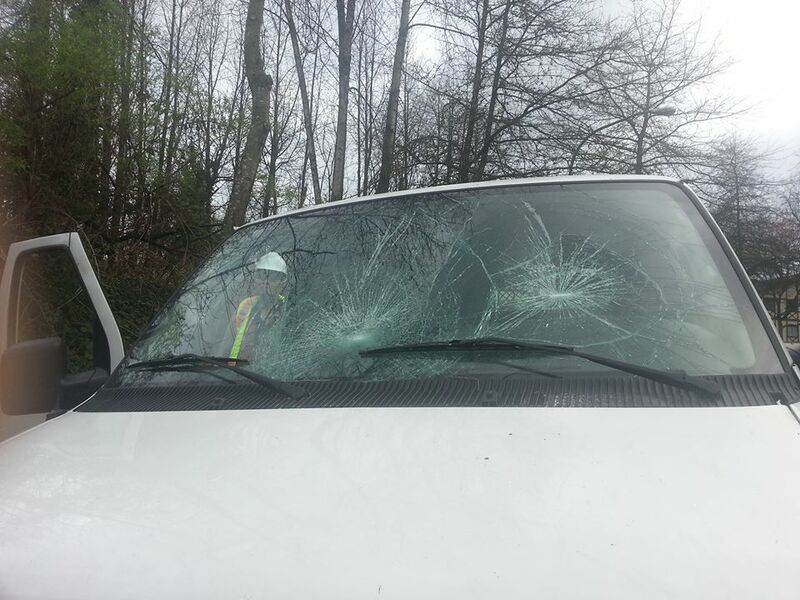 A Kinder Morgan vehicle with its windows smashed, Burnaby Mountain, March 23, 2015. Photo: Metro News. The battle between protesters and Kinder Morgan flared up on Monday after masked men allegedly broke into a vehicle on Burnaby Mountain to steal surveying equipment. Gas pumps at a Chevron station in Vancouver are locked up, Aug 21, 2014. The morning of August 21st 2014 we took action to shut down 4 Chevron stations including 80 individual gas and diesel pumps in Vancouver. More will follow if Chevron continues to push through the Pacific Trails Pipeline without the consent of the Unist’ot’en people. 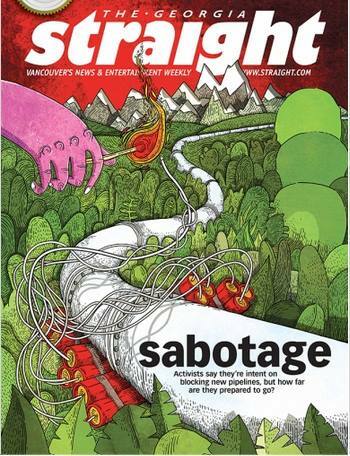 Cover of the Georgia Straight with its “sabotage” article. 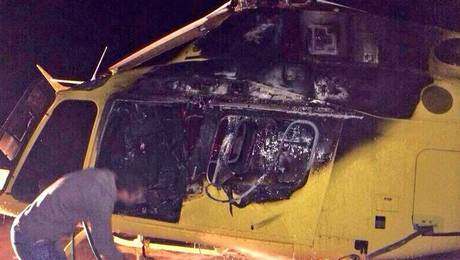 Happy New Year: Forestry company’s helicopter after arson attack, Dec 31, 2013. 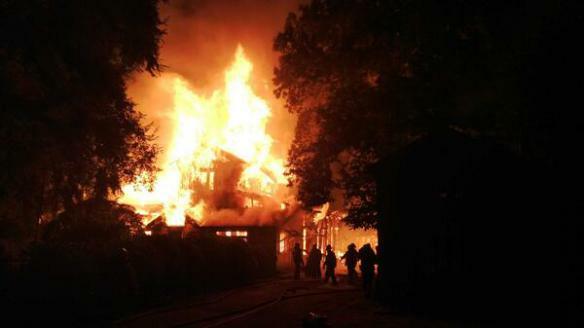 Arson of house in Mapuche territory, Chile, on Dec 27, 2013.